Does your organisation produce reasonable amounts of cardboard or plastics? 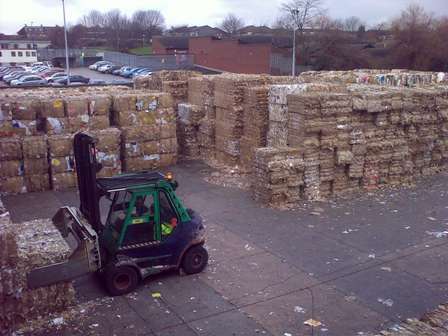 We could either supply balers free of charge, and remove the bales free of charge, or offer best prices for the bales. Please contact us for details. Watch our company video HERE or ring 01708 550641 today and ask for David Fuller or Andrew Murray.